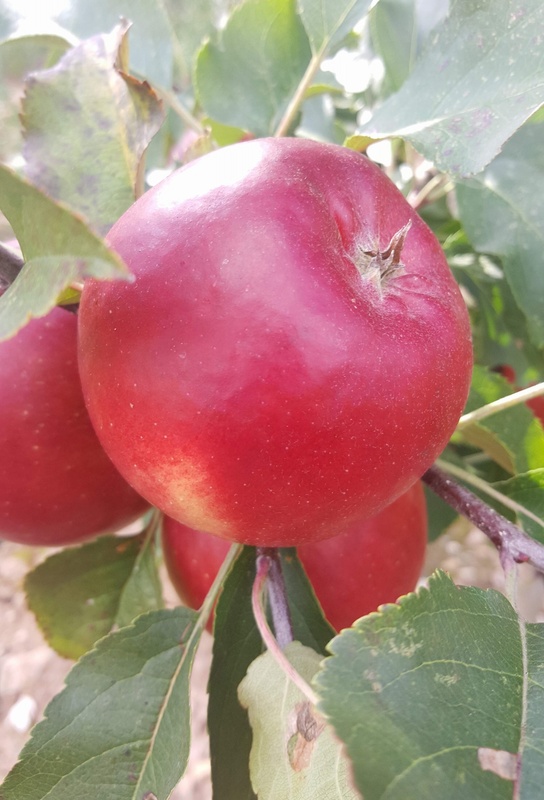 Rajka - Apple Tree £12.75 - Dessert Apples - Mid Season Apple Trees and Fruit Trees For Sale. Buy at competitive prices with wholesale discounts. 'Rajka' is a modern variety from the Czech Republic that produces reliable and heavy crops of handsome red apples. The fruits are crisp and aromatic, with a strawberry-like sweetness that yields plenty of juice. It has good natural disease resistance and copes well with damp conditions, making it the perfect variety for organic and commercial growers.